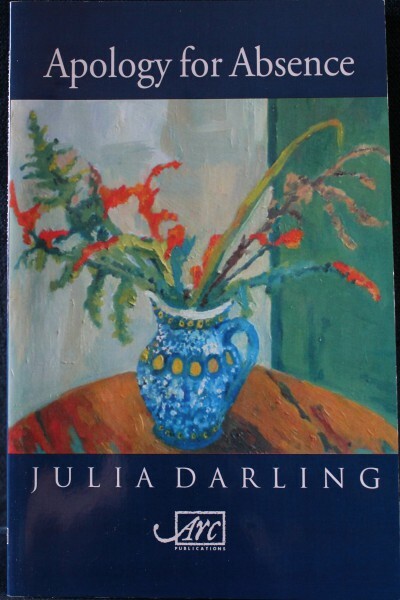 Indelible, Miraculous brings together a collection of Julia’s poetry and is published by Arc to commemorate the 10th anniversary of her death. 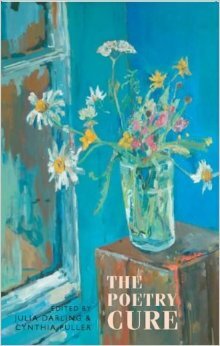 It includes her two anthologies, early work and a section of un-published poems. Julia’s second and final collection, Apology For Absence looks at the world beyond the hospital, although still from the viewpoint of a cancer patient in the advanced stages of the illness. 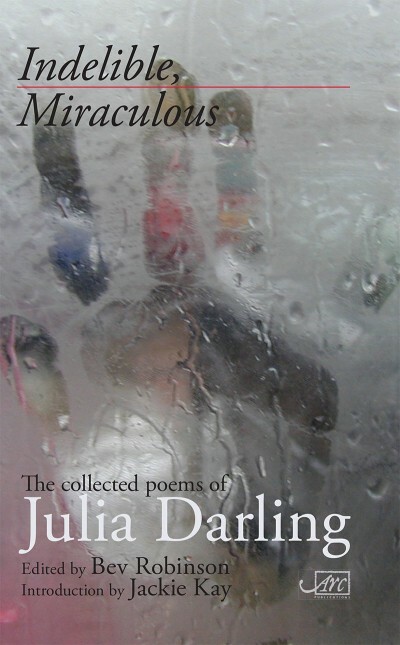 Julia’s first full-length collection of poems, Sudden Collapses in Public Places, was published by Arc in 2003 and was awarded a Poetry Book Society Recommendation. Sauce represents the cream of the Poetry Virgins’ work in the mid-nineties, with the odd soupçon from the earlier anthology, Modern Goddess. 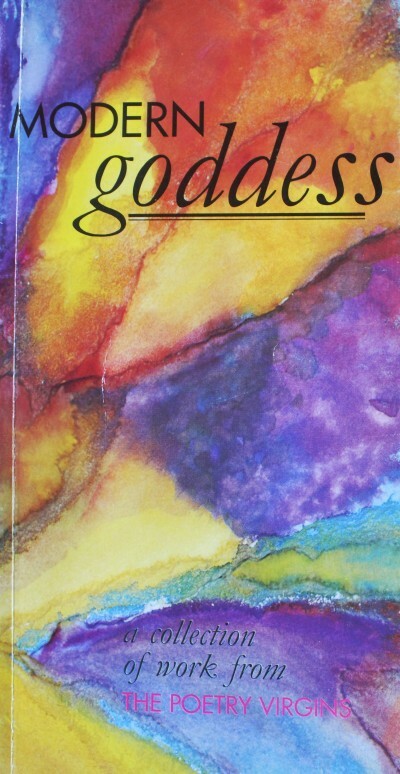 Modern Goddess was the first anthology from The Poetry Virgins. 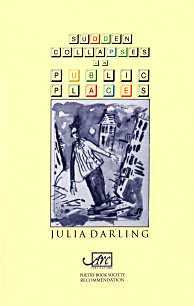 It brought to the page favourite poems that audiences had enjoyed in ‘pubs, clubs, bars and drafty towers’. 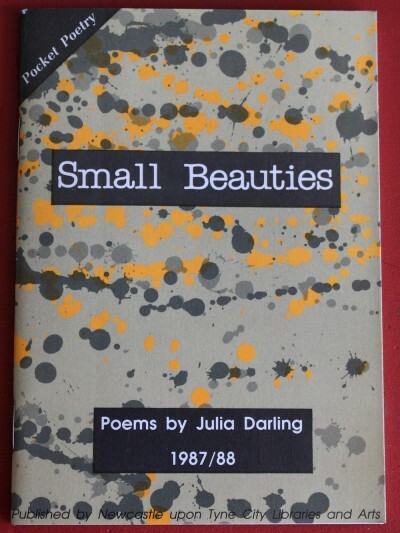 Julia’s debut collection was published as a pamphlet in 1988 and includes the title poem ‘Small Beauties’.